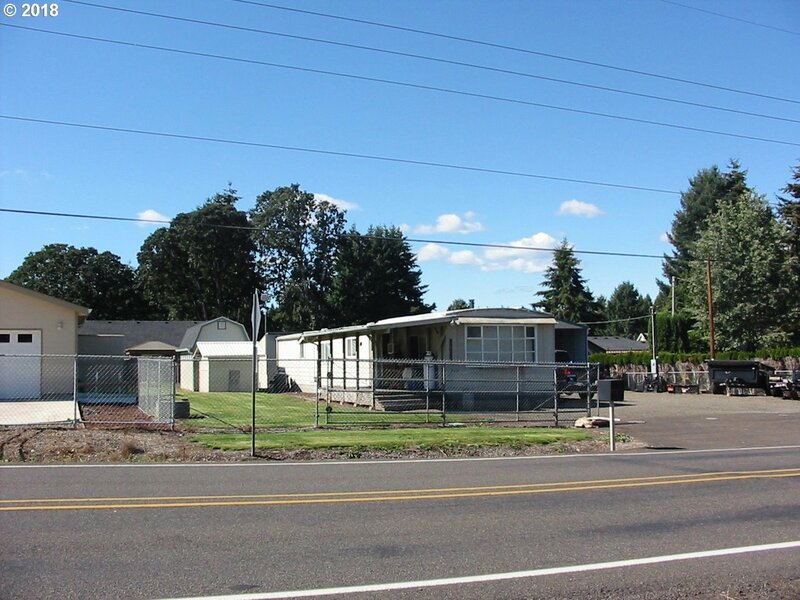 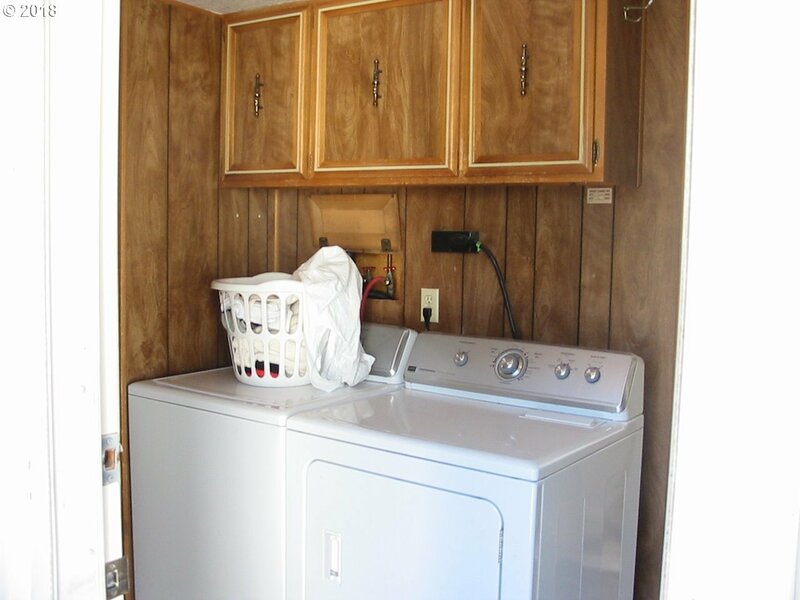 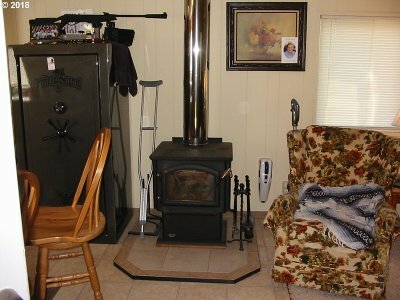 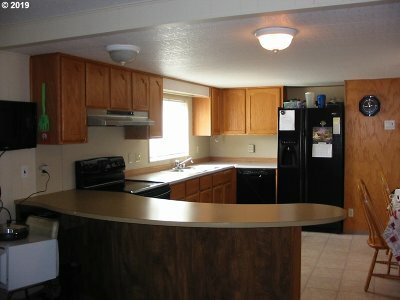 WOW Very usable property with clean, warm & dry home. 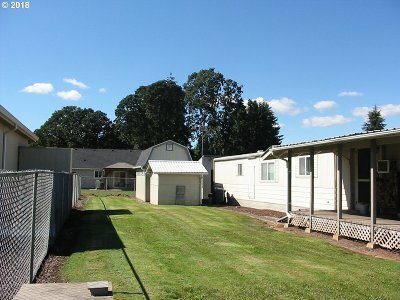 Every building & all the grounds have been well maintained. 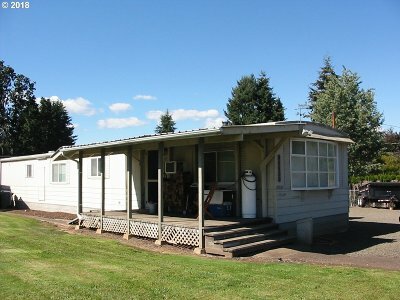 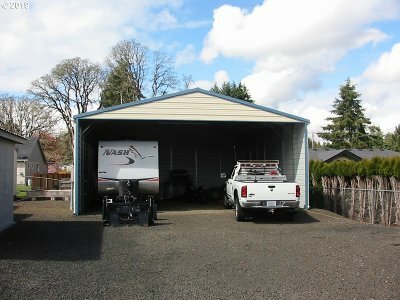 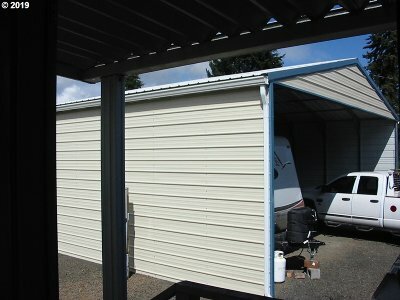 New 30' X 30' shed with 12' tall truck/tractor/RV opening. 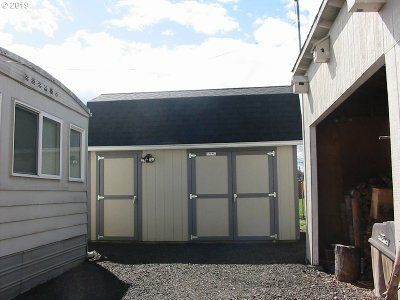 New shed and shop both have 50 & 30 amp power. 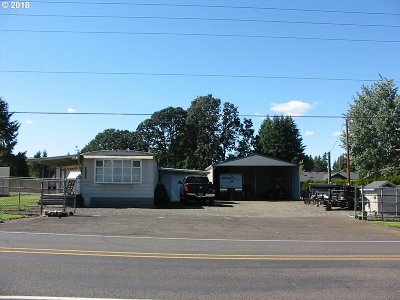 Apron approach off the street is 60' & good for RV's & big trucks. This property will be perfect for anybody who enjoys living in the country with in an efficient home and lots of outbuildings for shops and storage.